Are you a little bit older now and are having a real challenge losing your stubborn body fat? 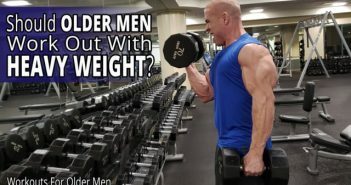 You’re dedicated to your workouts and good eating habits, you look pretty darn good, you know you’re doing better than most men your age–but you just can’t seem to lose the body fat as fast as you think you should. Are you expecting too much? Is it even possible for a man your age to get as lean as you want? Are your better days behind you? Is there a better diet somewhere out there that can help you? In this video, I’m going to tell you the #1 CHALLENGE that’s preventing dedicated, hardworking older men from losing their stubborn body fat and earning the body they really want. You’re searching all over the internet for information of exactly how to lose weight. You know you are doing a lot of the right things but you need to learn how to lose STUBBORN weight. You want to know how to lose weight FAST. More specifically, you want to know how to lose belly fat. You’re looking for information on how to lose belly fat fast. You want to know how to lose stubborn belly fat. In this video, I’m going to lay it all out to you straight. I’m going to make it plain and simple. I’m going to tell you how to lose stubborn fat. I tell you what it takes to lose stubborn fat fast, if that’s what you want to do. I specialize in helping men, so I’ll explain everything from that perspective. I’ll tell you how to lose stubborn weight for men. 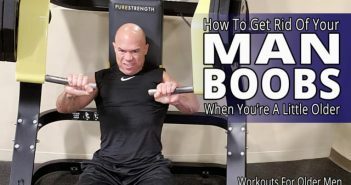 This will also apply to you learning how to lose stubborn fat; how to lose stubborn love handles; how to lose stubborn lower belly fat, and how to lose stubborn manboobs. 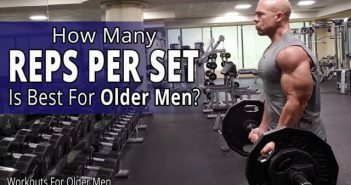 I’ll also tell you about a FREE opportunity to get even more awesome fitness information like this that’s specifically designed to help men like you.